The Empire Family of Services. Gas heating for home, gas furnace repair, air conditioning repair, new heating systems, new air conditioning systems, indoor air quality as well as everything in plumbing and electrical. 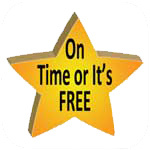 Full service furnace professionals - not full price. 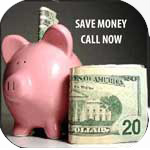 Save now on furnace repairs. Our average service call is less than $99. 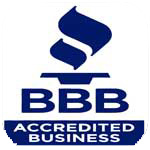 This is certainly a biased web site and right off the top I’d like to inform you that you should be investing in your home’s heating and cooling system by calling us, The Empire Family of Services, Plumbing, Heating, Air Conditioning and Electrical. But, we’re not for everybody. While our Customer Satisfaction rate is extremely high, especially for gas heating for home, furnace repair and troubleshooting motors, we still just can’t seem to please that 1% or 2% of the population. It is for this reason that you need to beware of home heating companies. The right diy home air heating knowledge can save you money, time and trouble when you want to fix your furnace. When dealing with any type of gas home heating company or other repair company, you should do research first. Make sure your choice of gas home and heating, electric heater repair and gas furnace services is made with the highest level of education. This site is designed to provide information for everybody that owns a furnace, forced air heater, HVAC system, air conditioner, heat pump as well as a floor furnace and wall furnace. Making an informed decision when picking a heating and air conditioning service provider is crucial, there are so many that really do more harm than good. The majority of the information that you will find in this site is unbiased and has been observed, recorded, noted and taught at heating and air conditioning universities, trade shows and at factory training classes. When I am expressing an opinion I will let you know so that you do not confuse my opinion with industry facts. These findings and professional opinions come from many sources including contractors, employees, manufacturers, HVAC industry experts and from many homeowners just like you. 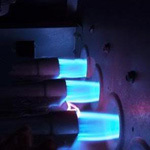 Are you after gas furnace services? We are here to help. Your furnace is in good hands. Why do central heater fireboxes crack? 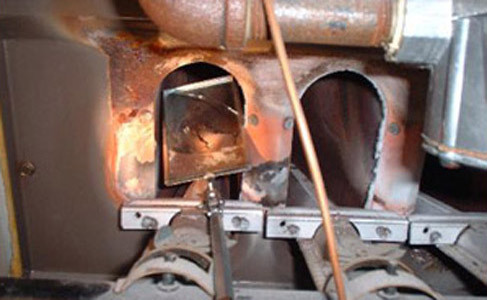 Why do forced air furnace heat exchangers fail? Every homeowner should know what they can do to prevent or postpone the destruction of the thin wall of sheet metal that separates the products of combustion, carbon monoxide, and the air that they breathe. 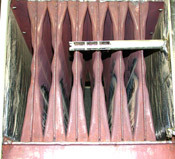 That thin wall of sheet metal is the firebox, also known as the furnace heat exchanger. 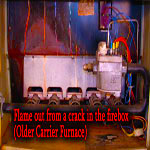 There are a variety of things that cause a furnace firebox to crack. Call now (877) 247-6426. This is what causes your central heating and air conditioning firebox to crack and this is what you can do to save your central forced air heating system. Most people don't know why a furnace firebox cracks and most homeowners don't prepare for this problem in advance. Save money by stopping cracked fireboxes. How much does it cost to fix a broken furnace? Anxiety over having a furnace repairman in your home is normal, but it doesn't have to be. 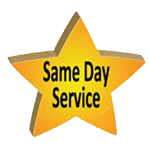 Here at the Empire Family of Services we specialize in making your life easier. Our average service call is less than $100 and we can typically have your furnace up and running today. Not all repairs are so small, just most of them. 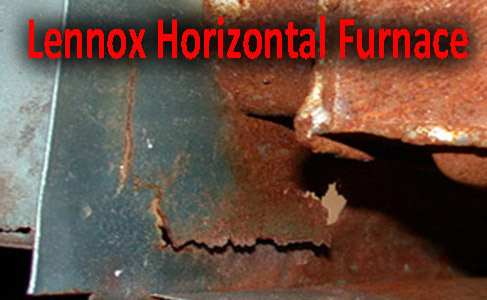 Home furnaces have many components that can suffer damages. Call now (877) 247-6426. This is what typically breaks down in a forced air heater. 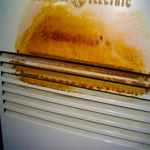 A broken furnace doesn't provide any comfort so when we fix your heater we'll make sure your furnace won't break again. How much does it cost to fix a broken air central conditioner unit or central air conditioner heat pump? The day your home air conditioning system breaks is usually the hottest day of the year, or at least it seems like it. Don't worry about the repair. We will come to your home for a free evaluation and find out what is going on, or not going on, and let you know in advance of the details of the speedy repair. Most items that break down are carried in our trucks for fast repairs that are typically very affordable. Call now (877) 247-6426. This is what typically breaks down in home air conditioning systems. These are your home forced air heating problems. Fixing a broken A/C system is easily. Making sure that your air conditioner won't break down again takes a little more skill. How to buy an air conditioner unit? What about central air conditioning ratings? 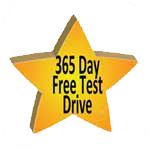 What about central air conditioning reviews? What is the best central air conditioner? Want to know exactly what questions to ask your air conditioning repairman to decide whether or not you need a new air conditioning system or whether you should replace your existing air conditioning system. Call now (877) 247-6426. You need to know this information. Click here and become a smart shopper. The lowest price air conditioner is sometimes the right solution, but it seldom brings the level of indoor air conditioning comfort you and your family deserve. How to buy a forced air furnace. What about forced air heating system prices? What about central heat and air prices? What is the best forced air heating system on the market? This information is vital in choosing a new furnace. With the advent of government rebates, utility rebates, HERS testing, permit expenses, ducting problems and high efficiency heating system the choices that are available now can be overwhelming. We are here to help. Find out exactly what you need before you have a heating technician to your home. Call now (877) 247-6426. You need to know more about your forced air furnace and forced air central heating system. Click here for answers. The cheapest central heater may be right for you, but shouldn't you know more about the decision to buy a forced air furnace in order to make the right home heater buying choice? Is ductwork and air ducting a big issue? Can ducting cause central heating and air conditioner problems? Can ducting cause central heat pump problems? The California Energy Commission performed a study and found out that the average heating and air conditioning system is only achieving 50% to 75% of its rated capacity and efficiency. Ducting, ductwork, metal ducts and flexible ducts are the problem. See what we can do to ensure that you get exactly what you are investing in. Call now (877) 247-6426. Central heating and cooling system ducting can make or break your home heating and cooling system. Click here to find out why. Unless you fix your furnace ducts your A/C repair will not work and your heating repair will only heat the attic. What kind of air cleaning system is right for you and your family? Does it matter if we don't have central heating and cooling units? Is it better to have a central air conditioning heat pump for a gas forced air furnace for indoor air cleaning? It wasn't that many years ago that a furnace was merely a box in a closet that threw out hot air to heat the home and an air conditioner was a box that threw out cold air to cool the home. Times have changed and now we know that simply hot and cold is a recipe for poor indoor air quality that negatively affects you and your family's health. Starting out building a Home Comfort now can greatly affect the quality of your life indoors. There are many different options and getting to know them in advance of installing or repairing a heating and air conditioning system can save you a great deal of your hard earned money. Call now (877) 247-6426. 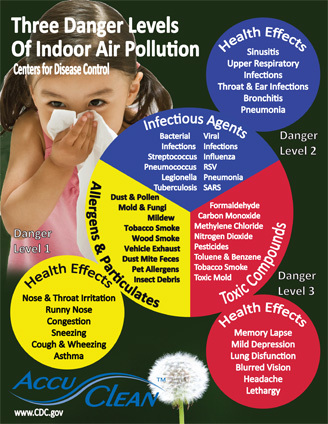 Clean indoor air means clean lungs and less allergy symptoms. Your forced air furnace problems, central air conditioning heat pump problems and central air conditioner problems may just be because of a poor quality air cleaning system. Find out more here. Fix your indoor air when you fix your air conditioner. Clean air conditioning and clean air go hand in hand. 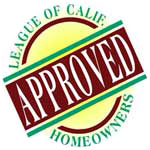 How can you pay for your home investment in a new heating and cooling system? Do you finance heat pumps? Do you take payments for new central air conditioning? How much is my new air conditioner going to cost? How much is my new furnace going to cost? When President Obama signed into law the credit card act of 2009 the financing world went end over end in confusion. The legislation wasn't clear and had to be corrected several times. 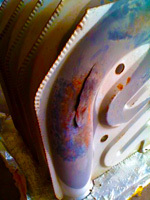 Here is the affect that it had on investing in your home improvements. Call now (877) 247-6426. How to get rid of your central air conditioning problems and how to get rid of your central heating problems while making your new central heating and cooling system pay for itself. Affording a new air conditioner or a new heater is easy when you calculate the utility savings from your new air conditioner and your new heater. Can central heating and air conditioning problems be solved with a furnace tune up? Does a forced air furnace tune up lessen central heater and air conditioner problems? Why should I have my central heater tuned up each year? Catch phrases, innuendos, warranty exclusions and furnace breakdowns are what the typical furnace manufacturer and the typical heating contractor is going to give you when providing you with a new furnace, but what do these have to do with an existing furnace and a furnace tune up? The number one reason for home heater breakdown is lack of maintenance. Dirt buildup on the blower assembly, firebox and the evaporator coil can have a severe impact on your furnace and your wallet. 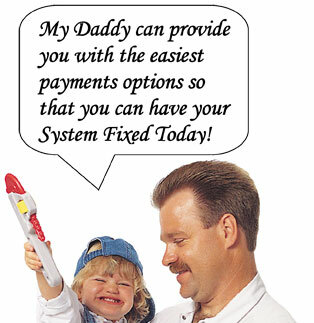 Call now (877) 247-6426 for all your home heating repairs. Home heating system tune ups can rid you of many central heating problems. You are paying for forced air heating tune up whether or not you have the work done. Click here to find out why. Save the warranty on your heater and make sure to tune up your heater each year. What is an air conditioning tune up? Why should I have my central air conditioner tuned up each year? Do central air conditioner heat pumps require tune ups? Do all home cooling systems require tune ups? The air conditioner is the largest user of electricity in your home in the summer time. Not having an air conditioning tune up each year is tantamount to throwing your money away in the form of high utility overpayments each and every month. Why not have a system that works the way it should, provides cool comfortable clean air, rather than a rattle trap that breaks downs at the least opportune time. Call now (877) 247-6426. A tune up will help to maintain peak efficiency in your air conditioner saving you money and break downs. Do you know that you should never have to add Freon to your air conditioning system. 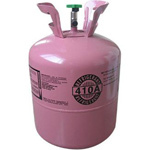 Freon (Puron, R410a, R22) is not a maintenance item on your air conditioning or heat pump system. 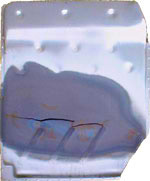 If you need to add Freon each year you are causing long term damage to your air conditioner or your heat pump. Freon carries the lubricating oil and running a system low………. Finding Freon leaks is no longer extremely difficult. Modern Freon leak detection methods help your central air conditioner troubleshooting. 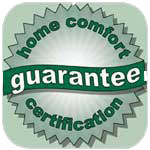 Central air conditioning troubleshooting is no longer as expensive as it used to be. See how federal legislation directly impacts and affects you, your family, your A/C, your Heat Pump, your Home and your Wallet when it comes to the changing Freon Laws. Whether you need central heat pump troubleshooting, central furnace troubleshooting, central heater troubleshooting or central air conditioning troubleshooting we are the company for your heating and cooling needs. Comfort Certified, factory trained and dedicated service professionals can be at your door for your free evaluation today. 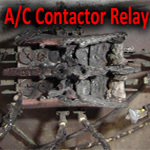 Top photo: Contaminated central heater blower motor (hard on fireboxes), middle photo: Central heater burners showing proper flame (easy on fireboxes), Lower Photo: Central air conditioner contactor after fire (air conditioning repair). 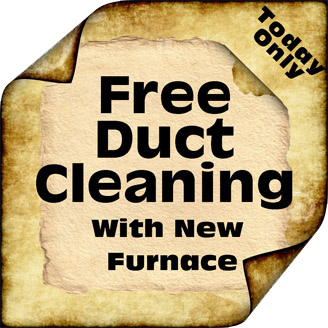 Duct Cleaning and Scams You must be aware. Don't let them touch your furnace. Learn more about duct cleaning and indoor air quality by clicking here. A home heating and air conditioning system that breaks down is no comfort at all. 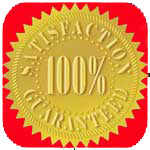 Guarantees and warranties protect you to the limits of what is written. 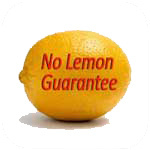 For a better understanding of the benefits and limitations of guarantees click here. This site deals with residential and commercial heating and air conditioning systems, A/C repair, heating repair, furnace repair, heat pump repair, new central air conditioning installation, new central heating installation and various types of less utilized systems such as mini split ductless. This site does not deal with through the wall heat pumps, through the wall air conditioners or through the wall PTAC systems. For those heaters and air conditioners you will need to locate another web site We will be dealing with simple air conditioner maintenance, fan motor replacement, coil cleaning, safety check up and A/C tune ups. We will also be dealing with simple furnace maintenance, blower motor replacement, filter cleaning, safety check up and furnace tune ups. 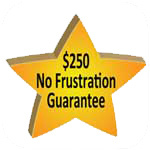 Why not take advantage of these savings coupons right now by giving us a call at (877) 247-6426. with our guarantees and warranties there is simply no possible way you could be making a mistake by having us help you with your home improvement challenges. Is your furnace making strange noises? 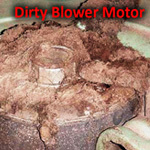 Does your furnace rattle when the blower motor comes on? Do your vents vibrate back and forth? 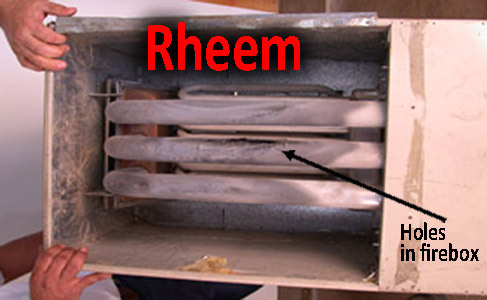 Does your home furnace heat exchanger hum and whine when you turn the heat up. 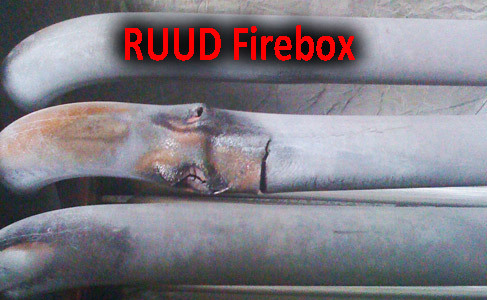 These are all signs of firebox problems that can be easily resolved. A little bit of furnace maintenance is all you need. 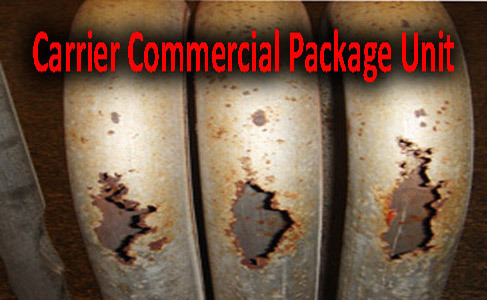 A complete yearly furnace maintenance is required by the manufacturer. We scan fireboxes and perform firebox maintenance. Learn more about furnace maintenance. 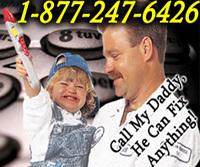 We specialize in heating repair, furnace repair, air conditioning repair, a/c repair, a c repair, duct repair, duct cleaning. We also install new air conditioning, new a/c systems, new furnaces, new heaters and new heating systems. We work on heat pumps, split air conditioning systems, water furnaces, hydronic heaters, package air conditioners and mini split ductless systems. Visit our glossary and discover the language of heating and air conditioning. Learn about the differences in Freon and what is in store in the future for your new air conditioning and new heating systems. 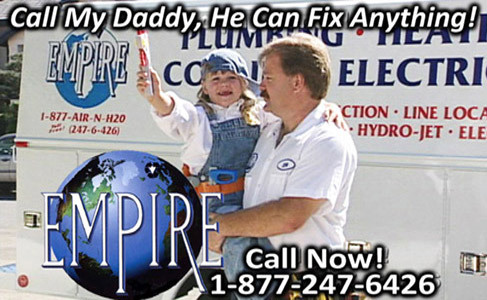 Contact us via email at info@empirecares.com for all your air conditioning problems and all your heating and furnace problems or you call us now at (877) 247-6426 and we can get started today in making all your air conditioning problems, heating problems and indoor air problems a thing of the past. When shopping for air conditioning prices, reading air conditioning reviews and air conditioning ratings you need to know what you're looking at. Learn more by browsing this web site. • Need a copper repipe? It's time you received the service you deserve? © Copyright 2009. Jim-Stephanie Enterprises, Inc.